Get the most out of your beautiful, yet fleeting, flower arrangement. If you typically choose your bouquet based on aesthetics alone, you may want to reconsider. Spending money on beautiful flowers, only to find them wilted within a few short days, is a seriously disappointing experience. This all-too-common problem stems from the fact that we usually pick blooms based on their color and shape, without considering their lifespan. While no flower lasts forever (these one-year roses are the closest we’ve found), some cut flowers will look fresh for longer than others. 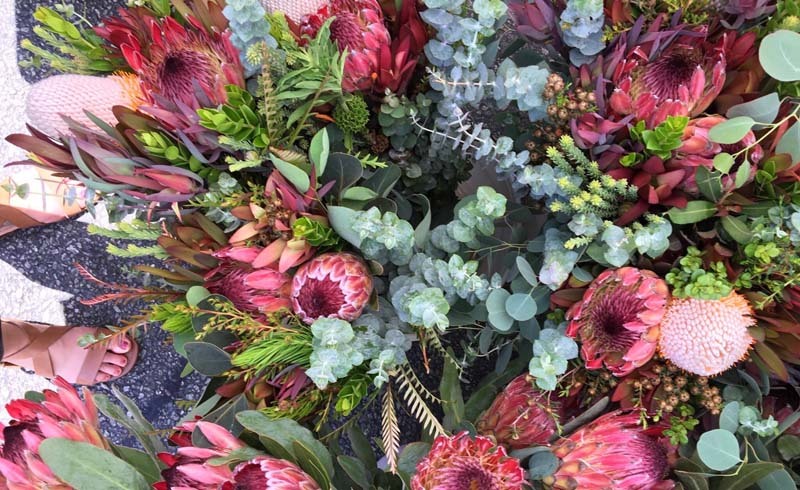 In search of the longest-lasting flowers, we asked expert florist Denise Fasanello, owner of Denise Fasanello Flowers, for her top picks. Choose the flowers below the next time you treat yourself to a bouquet, so you can be sure to enjoy its ephemeral beauty for as long as possible. 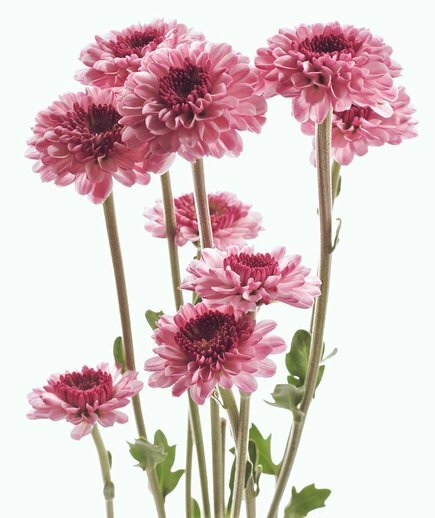 Common varieties of chrysanthemums are often sold as filler in grocery store bouquets or in potted mounds at hardware store nurseries, giving them a bad rap. Fasanello encourages people to reconsider the potential of this big, bold bloomer by experimenting with lesser-known species like spider mums, spoon mums, and quill mums. Though sturdy and able to last up to two weeks, there’s a secret to extending the life of long-stemmed flowers like these. “Enjoy your beautiful, tall bouquet for a couple of days, but then don’t be afraid to cut it down shorter. Put it in a different vase to give it a whole new life and look,” she suggests. 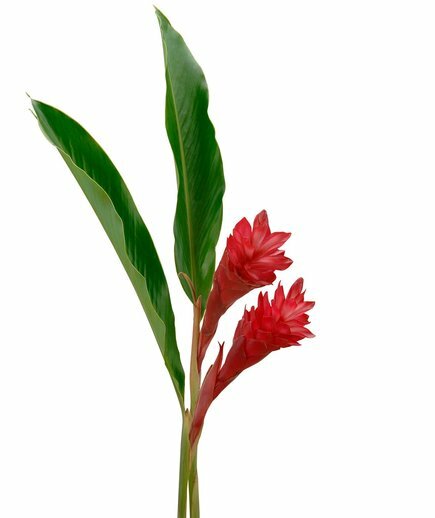 This unusual flower has funnel-shaped blossoms that grow along one side of the stem, opening sequentially from the bottom of the stem to the top. 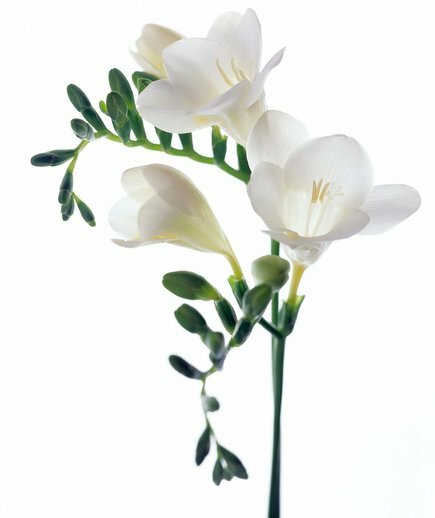 According to Fasanello, freesia has one of the loveliest scents and their noteworthy shape makes for an absolutely striking arrangement. 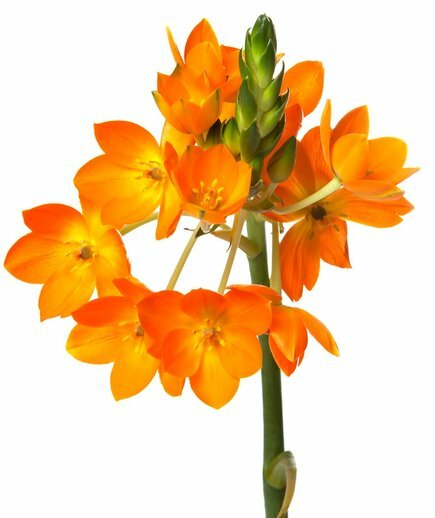 If their sweet fragrance wasn’t enough to convince you, freesia can easily last up to three weeks if purchased while still in bud. 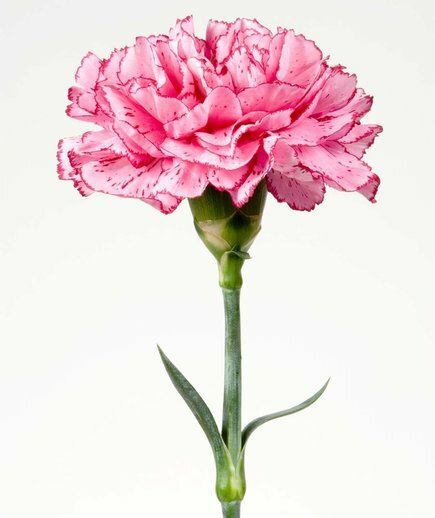 Easily overlooked as the humdrum, supermarket standby, you may be surprised by the moody colors and soft, tissue-like petals that heirloom carnation species have to offer. “While not everyone’s favorite, there are incredible varieties that when displayed in mass arrangements will look incredible in your home,” Fasanello assures us. What’s more? 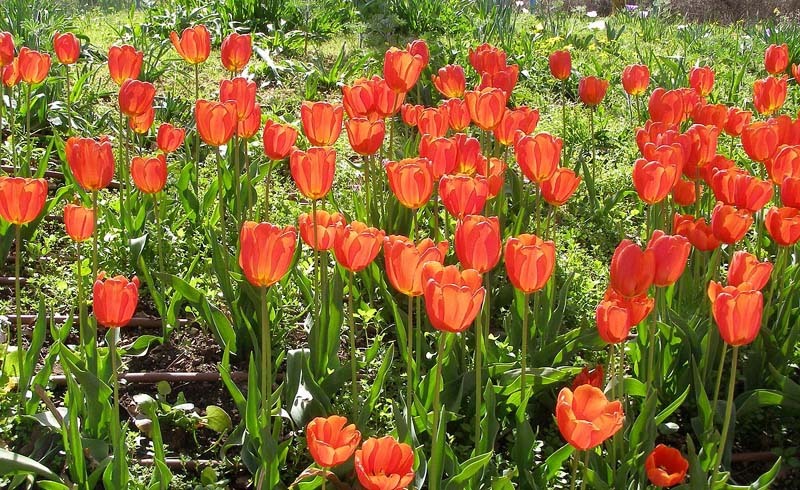 They’re cheap, easily accessible, and their blooms normally last between two and three weeks. According to our pro florist, the key is to make sure the carnations have been conditioned before being placed in water. “This means that nothing below the water level should have greenery on it. Leaves must be stripped off, otherwise they’ll begin to decay and cause bacteria, which will contribute to the shorter lifespan of your flowers,” she explains. This exceptionally hardy floral has small, star-shaped blooms that are paired with striking long, green stems. 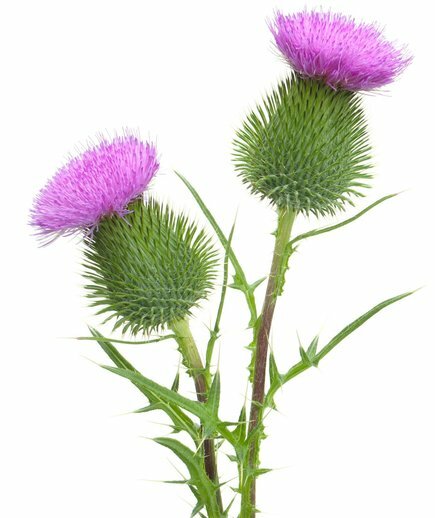 “Not only is this flower super pretty, it’s incredibly long-lasting with a lifespan of up to two and a half weeks,” says Fasanello. If fresh and properly cared for, they can be enjoyed for an entire month. Essential to their survival is clean water. “If you’ve invested in fresh flowers, you’ll want to spend a little time each day cleaning out the vase and replacing the water,” she recommends. Blooms that grow in dry, arid climates tend to be long-lasting thanks to their naturally sturdy stems and hardy, shrub-like growth. “When people think of flowers, they immediately think of roses, daisies, and so on,” notes Fasanello, “but desert varieties like thistles, boronia, protea, and leucadendron, while considered specialty flowers, are ones that you can certainly get at a florist.” With a typical vase life of about two weeks, these stunners are bound to make a huge impact with their interesting textures and diversity of shape. “All flowers, when treated well and bought fresh from a florist or farm stand, should last at least five days,” says Fasanello. But if you want blooms that last for longer, turn to tropical flowers, such as orchids, anthuriums, gingers, birds of paradise, and cut tropical leaves. “All of them bring color, shape, and unique architectural form into your home,” she says. These vibrant flowers can happily last for two weeks.